Awesome set of coloring gel pens. You have glitter, neon, and regular. I love the silver and red the best but these are great to use. I was able to take out the pen and just write with them. I didn't have to start it on another piece of paper and it wrote so smooth. I love them. These are great for those Adult coloring books that are everywhere, crafts, making cards, journaling, and even for calendars. Very colorful and fun to use. Great for children or adults. Make your day colorful with everything you write. The AmazingColors Coloring Gel Pens can be found on Amazon. This pens set gives you a new generation of fancy premium, coloring gel pens in 24 amazing colors. You will get wide variety of colors include 12 glitter, 6 neon and 6 pastel colors. These pens will create vibrant super smooth writing. Pens are safe to use and perfect for the young artist as for professional artist. This magnificent set will made your works look professional and will take your crafts to the next level. 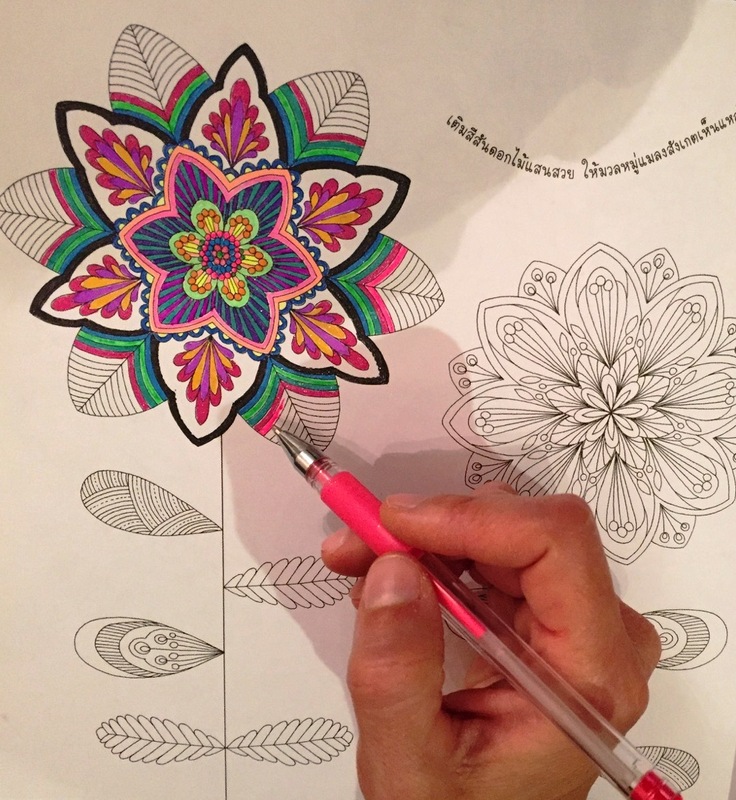 AmazingColors Gel Pen will add flair to your craft projects with the simple stroke of a pen. 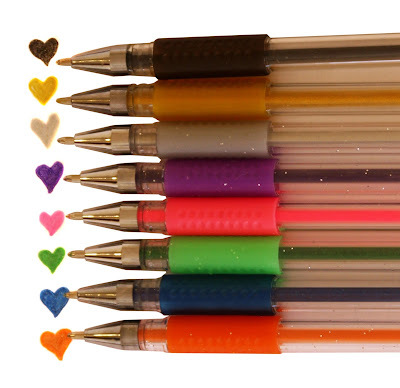 Pens are non-toxic and acid-free with superior quality long lasting vibrant inks. Provide consistent free-flowing lines with every use. Silky smooth application with easy flowing tip - 0.8 to 1.0 mm tips. Soft rubber grip feels great to hold. * Bonus FREE gift from us- beautiful coloring eBook. AmazingColors quality gel pens, fits ideally for kids and adults coloring books, crafting, drawing, sketching, scrapbooking, greeting cards, invitations, home decoration and more! AmazingColors pens are stored in handy artist case. 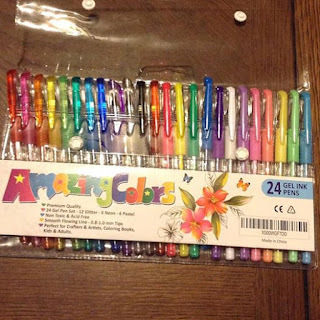 AmazingColors gel ink pens are safe for kids, as they are non-toxic and acid-free. Easy to was from the skin. AmazingColors Gel Ink Pen Sets are an excellent gift idea for kid and adult that will be so thankful for this supper cool gift. We are 100% confident with our product and its quality. If for any reason you are not satisfied you have 30 days money back guarantee. Disclosure: MarksvilleandMe received one or more of the products mentioned above as part of a promotion with Tomoson and Amazing Colorsl. Regardless, MarksvilleandMe only recommends products or services we use personally and believe will be good for our readers. Some of the links in the article may be “affiliate links.” This means if you click on the link and purchase the item, I will receive compensation. If you would like MarksvilleandMe to review a product or service please contact us at marksvilleandme@gmail.com.